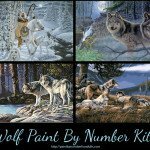 Are you looking for Superhero Pencil by Number Kits? 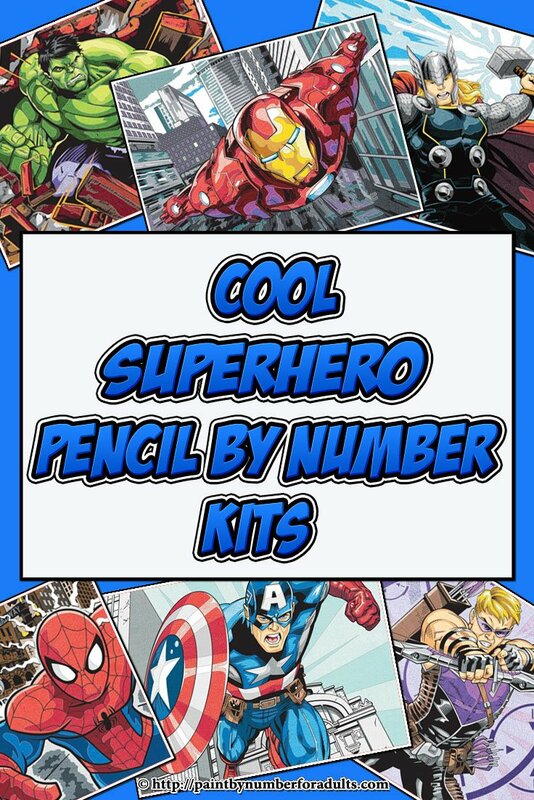 If have a favorite superhero or you’re into all the Superhero comics and movies you’re going to love these Superhero Pencil by Number Kits. 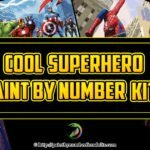 If you enjoy Marvel Comic books or movies and you’d like a great project for a rainy day you’ll enjoy these Paint Works Marvel Superhero Pencil by Number Kits. Once completed they would be an ideal wall decoration for for any Superhero fan. These coloring projects come with everything you need to complete a Superhero wall hanging. Right now there are only a hand full of Superhero Pencil by Number Kits available to buy, we hope that Paint Works comes out with more kits like this of all the rest of our Superheroes. 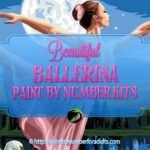 a Superhero paint by number kits instead. 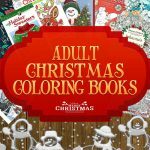 If you are a fan of Captain America and looking for a fun relaxing rainy day project this pencil by number coloring kit would make a perfect gift for yourself or as a gift for a Marvel superhero fan. 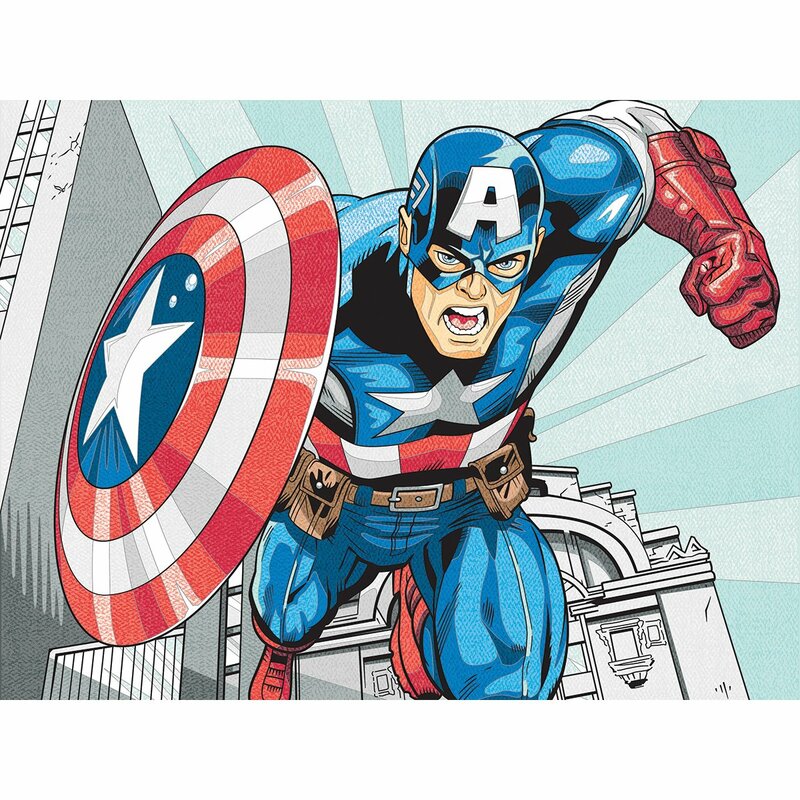 This Marvel Captain America Superhero pencil by number kit comes with a set of 12 coloured pencils, sharpener, printed art board, and a chart with easy to follow instructions. This Captain America Superhero Pencil by Number Kit measures 12 inches by 9 inches. 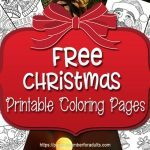 If you are a fan of the Hulk and looking for a fun relaxing rainy day project this pencil by number coloring kit would make a perfect gift for yourself or as a gift for a Marvel superhero fan. 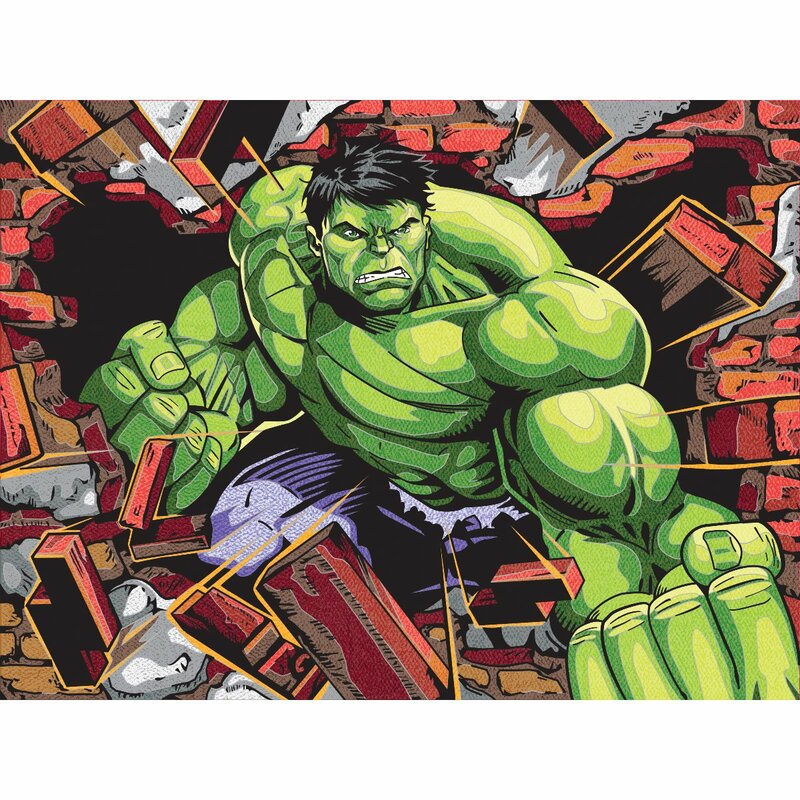 This Marvel Hulk pencil by number kit comes with a set of 12 coloured pencils, sharpener, printed art board, and a chart with easy to follow instructions. This Hulk pencil by number kitmeasures 12 inches by 9 inches. 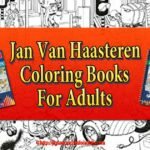 If you are a fan of Iron Man and looking for a great rainy day project this pencil by number coloring kit would make a perfect gift for yourself or as a gift for a Marvel superhero fan. 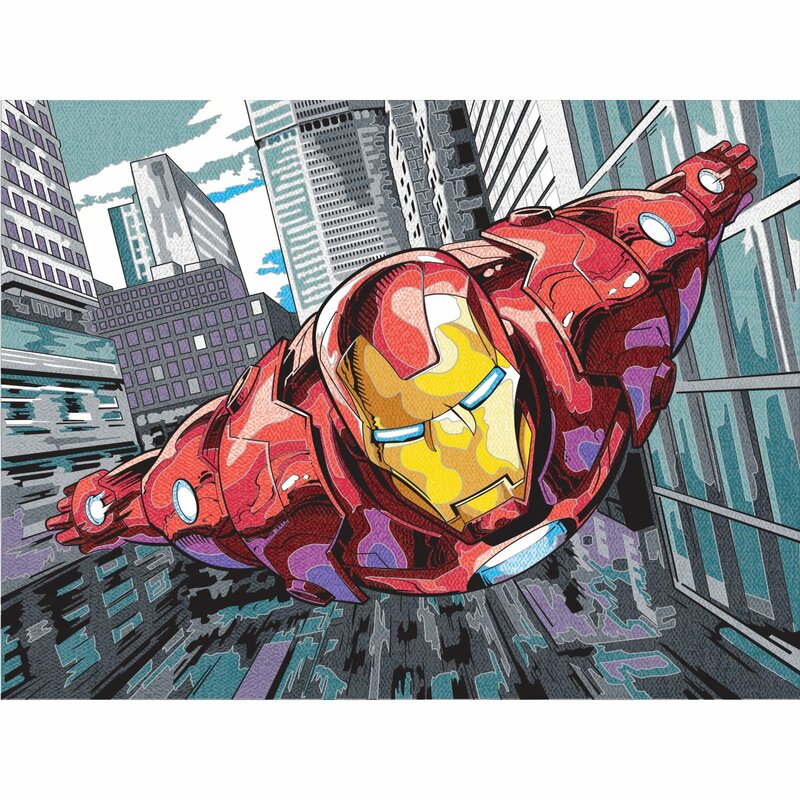 This Marvel Iron Man Superhero pencil by number kit comes with a set of 12 colored pencils, sharpener, printed art board, and a chart with easy to follow instructions. This Iron Man Pencil by Number Kit measures 12 inches by 9 inches. 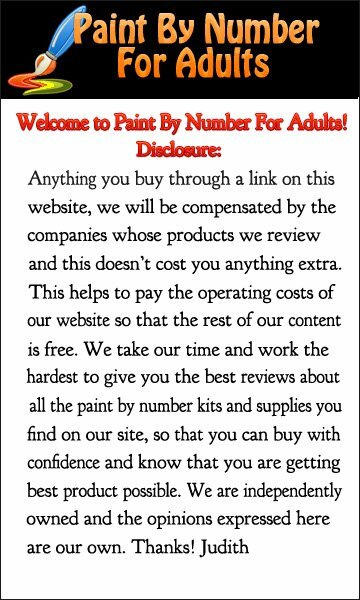 If you are a fan of Spiderman and looking for a fun relaxing rainy day project this pencil by number coloring kit would make a perfect gift for yourself or as a gift for a Spiderman superhero fan. 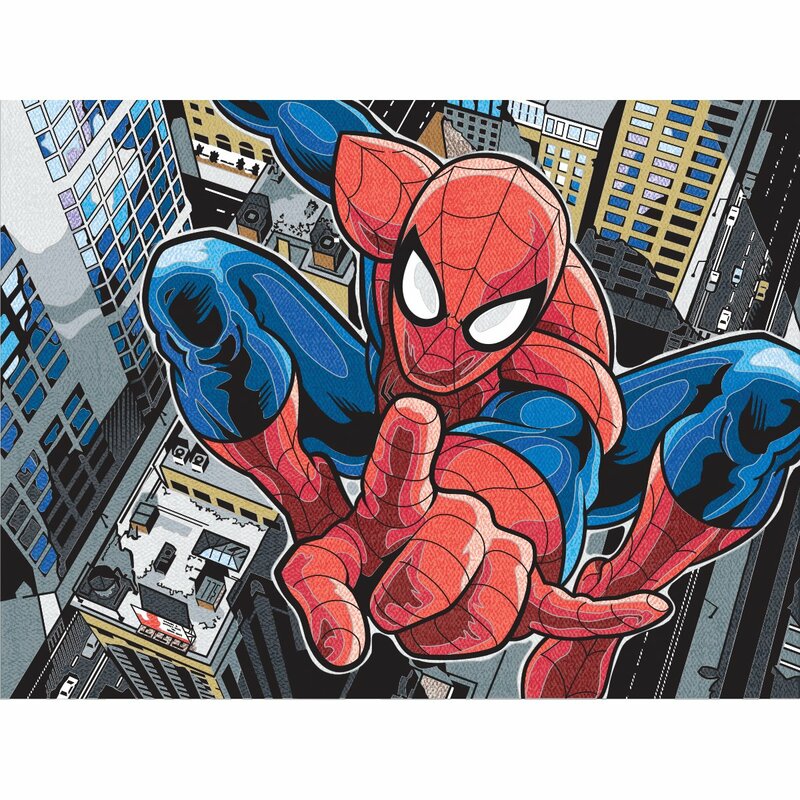 This Spiderman pencil by number kit comes with a set of 12 coloured pencils, sharpener, printed art board, and a chart with easy to follow instructions. This Spiderman pencil by number kit measures 12 inches by 9 inches. 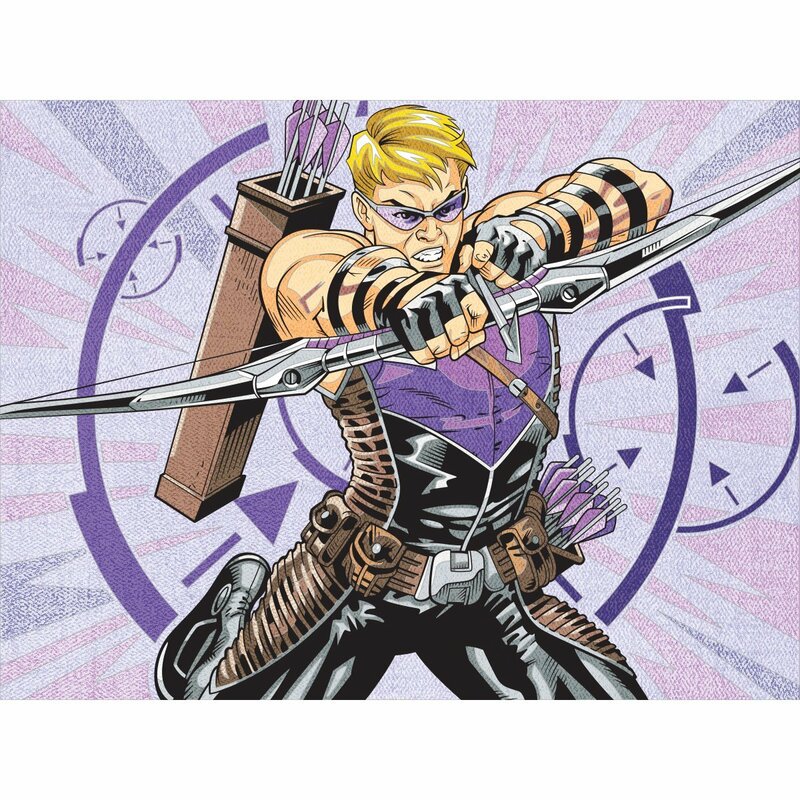 If you are a fan of Hawkeye and looking for a fun relaxing rainy day project this pencil by number coloring kit would make a perfect gift for yourself or as a gift for a Hawkeye superhero fan. This Hawkeye pencil by number kit comes with a set of 12 coloured pencils, sharpener, printed art board, and a chart with easy to follow instructions. This Hawkeye pencil by number kit measures 12 inches by 9 inches. 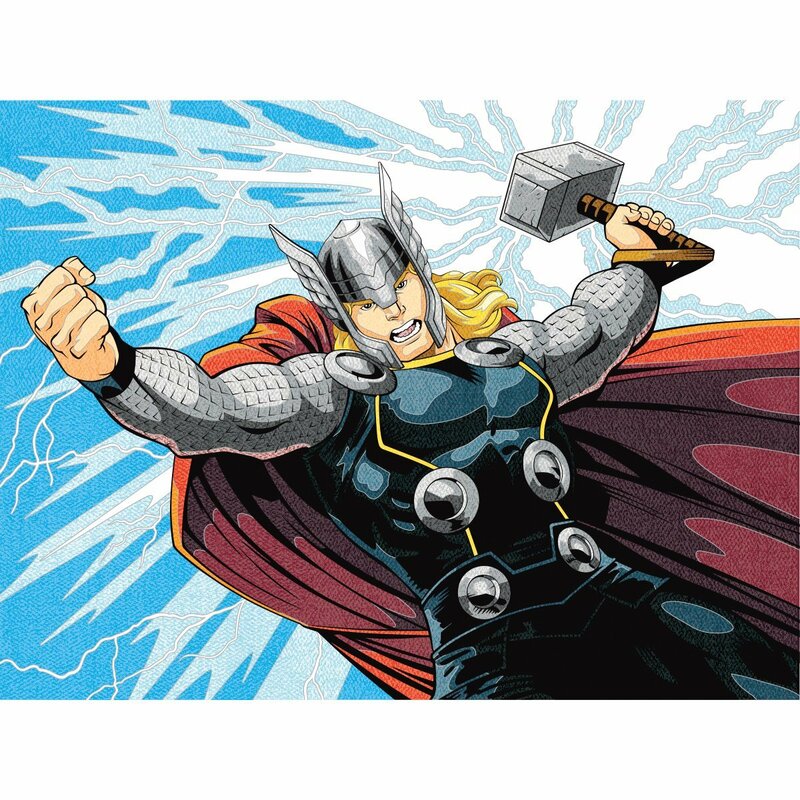 If you are a fan of Thor and looking for a fun relaxing rainy day project this pencil by number coloring kit would make a perfect gift for yourself or as a gift for a Thor superhero fan. This Thor pencil by number kitmeasures 12 inches by 9 inches.